In the early stages of this project our involvement was to supply the ground workers and piling contractors with welding equipment, generators and consumables needed to complete this stage of the build. As the main building was being erected we supplied generators, electric and diesel powered welding equipment along with mobile lighting towers and site accommodation. We were able to transport all of the equipment we supplied via the network of vehicles in our fleet ranging from small vans and pick-ups to specialised HGV capable of transporting up to 20 ton payloads with lorry mounted cranes with the ability to load and unload the equipment we supplied. We are very proud to have been a part of this project and help expand one of the largest airports in the world. 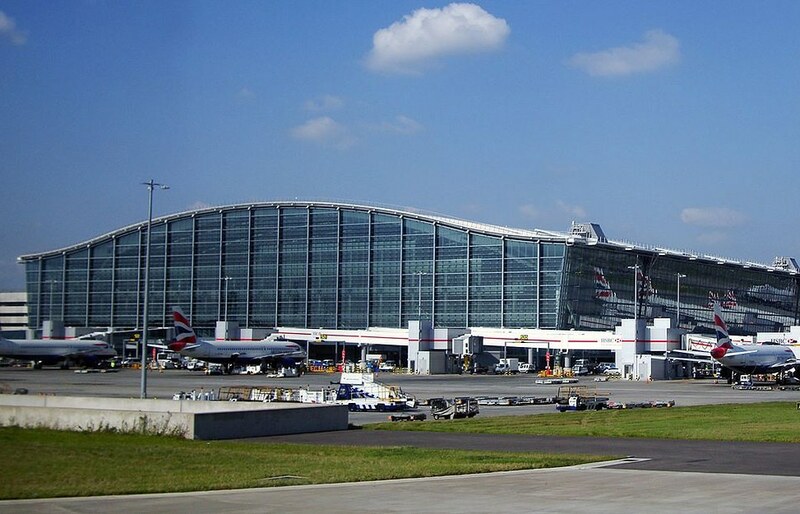 Terminal 5 at Heathrow is the largest free standing building in UK covering 353.020 sq mtr (3,799.900 sq ft) and took 6 year to build at a cost of £4 billion. It now serves up to 35 million passengers a year on over 199.627 flights which is 41% of the airports passengers and 43% of its flights. It took 20 years from conception to completion in 2008 when it was opened to the public on 27th March 2008. Our involvement started at the beginning of the project in 2010. We provided mobile power washers, generators and welders for the piling company that were constructing the new sea wall to create the new land that is now the port. We provided our service from the start of the project through to it opening for business in 2013. Priding ourself on providing the best quality equipment and 24hr service and breakdown to minimize down time to the customers involved in the project. Our involvement started at the beginning of the project in 2010. The first phase of the port opened for business on 6th November 2013 with ships loaded with fruit and wine from South Africa. 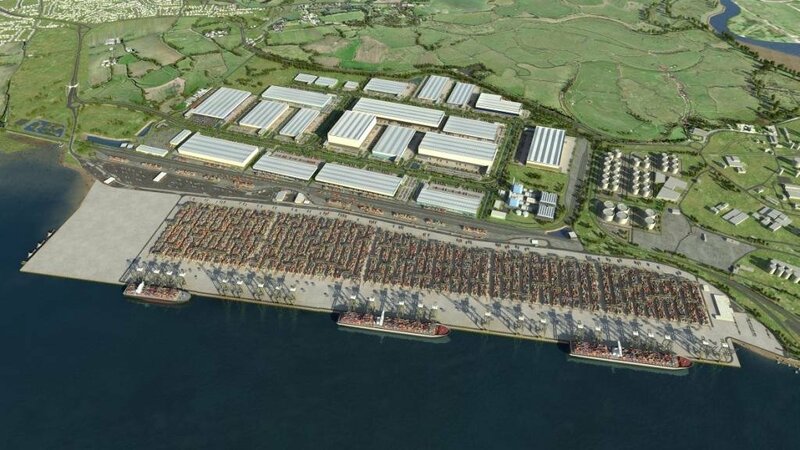 The port is one of the largest logistic parks in Europe with a 2.7 kilometres (1.7 mi) container quay with the ability to dock the worlds largest ships. 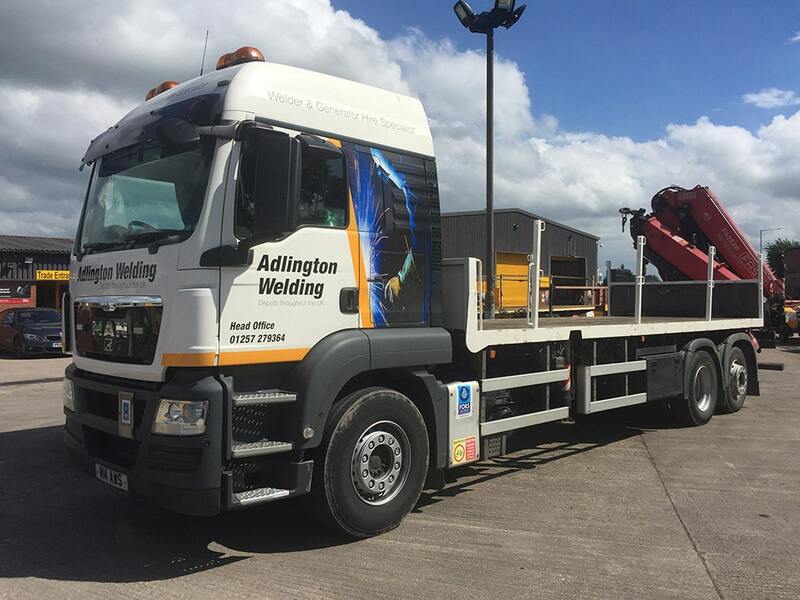 Here at Adlington Welding Supplies Ltd we have an extensive fleet of vehicles enabling us to deliver all the equipment and supplies you may need from us. From small vans to deliver you welding consumables to 40ton HGV’s with the capability of carrying up 19ton payloads and lorry mounted cranes for self loading/unloading. As FORS Silver members we pride ourselves on an excellent safety record with state of the art safety warning devices to ensure our drivers have the safety of all road users and the workforce on your sites in mind. All our drivers are trained to the highest standards and constantly retrained through out the years to keep them up to date with current rules and regulations. FASSI F365A.225 E-DYNAMIC: Has the capacity to lift 7ton @ 4.6m and 1.8ton @ 14.6m. Fitted with the latest stability system to ensure safe operation at all time. FASSI F425AXP.24: Has the capacity to lift 9.5ton @ 4m and 2.9ton @ 12m. With continuous slew this crane is ideal for placing loads in almost any position the customer needs.